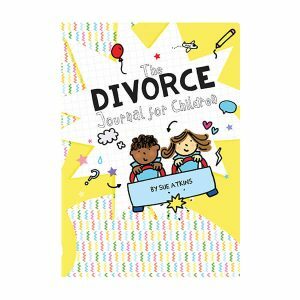 Moving up to big school can be a big deal. If your child is feeling anxious, they’re not alone. Will they make new friends? How will they know where to go? What if they look stupid? But changing schools and moving on to secondary education doesn’t have to be so stressful. 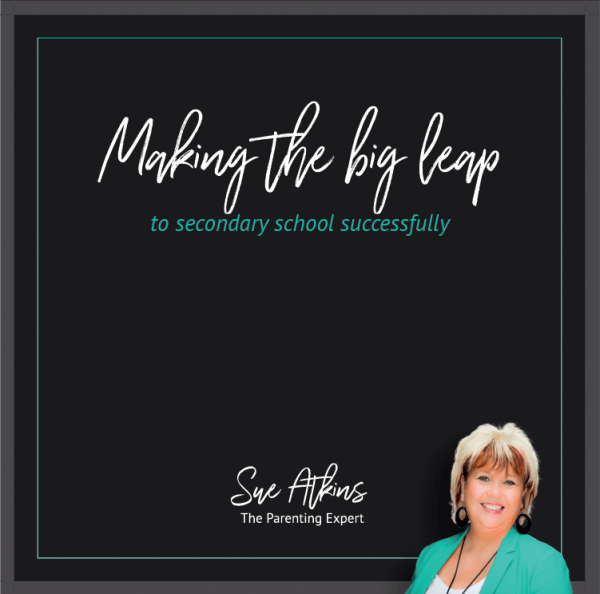 In this step by step audio guide Sue will share with your child all the tools, techniques and advice they need to feel confident, calm and content when they make the leap to secondary school. Designed for your child, this audio course will walk them through the worries they’re facing as secondary school approaches, giving them tools, techniques and strategies to overcome them. 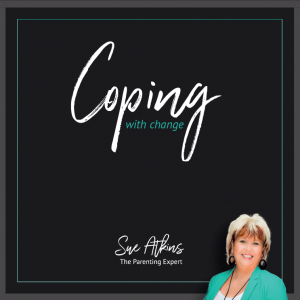 Sue’s relaxed and positive approach makes her MP3s easy to listen to, so you can be sure your child will not only get the confidence boost they need, but will enjoy listening and learning from it too. As The Parenting Expert, seen regularly on ITV’s This Morning, BBC & Sky News, Sue Atkins has helped thousands of children to make the leap to secondary school successfully. 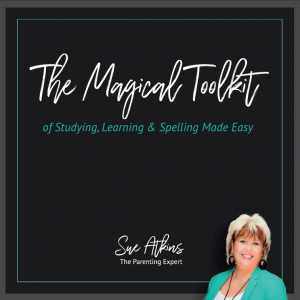 As an NLP Master Practitioner, EFT Practitioner and a qualified Life Coach you can be sure Sue has all the knowledge, tools and techniques you need to ensure your child makes the move to big school, easily and confidently.